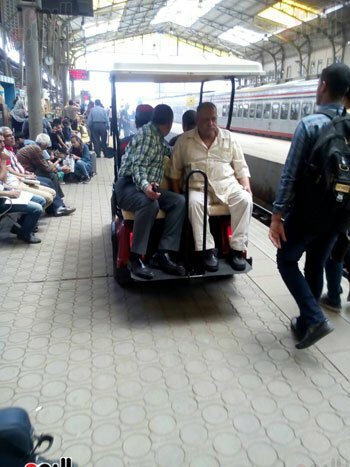 The President of Railways for Integrated Services, Major General Refeat Hetata, has announced that for the first time in Egypt they will be introducing golf carts in Ramses station to help senior citizens and people with disabilities to commute through the station. 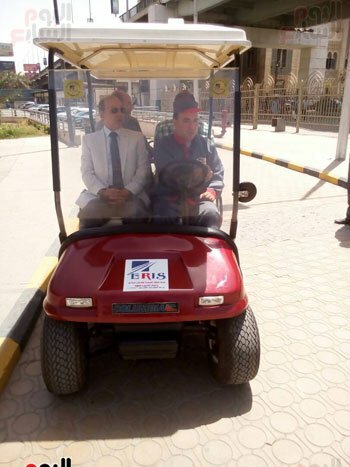 Hetata has confirmed to Youm7 that they already acquired three carts for their first stage of the program, and are planning on implementing the idea in the rest of Egypt’s stations after seeing the success of the Ramses one. 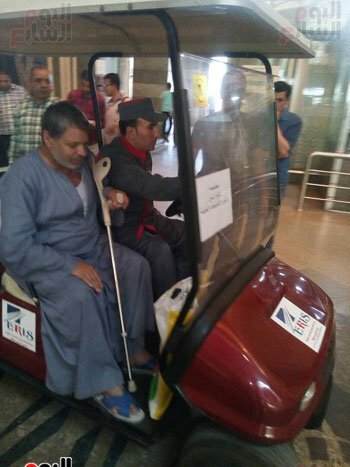 WE SAID THIS: We’re glad to see this happen, but hopefully they last.